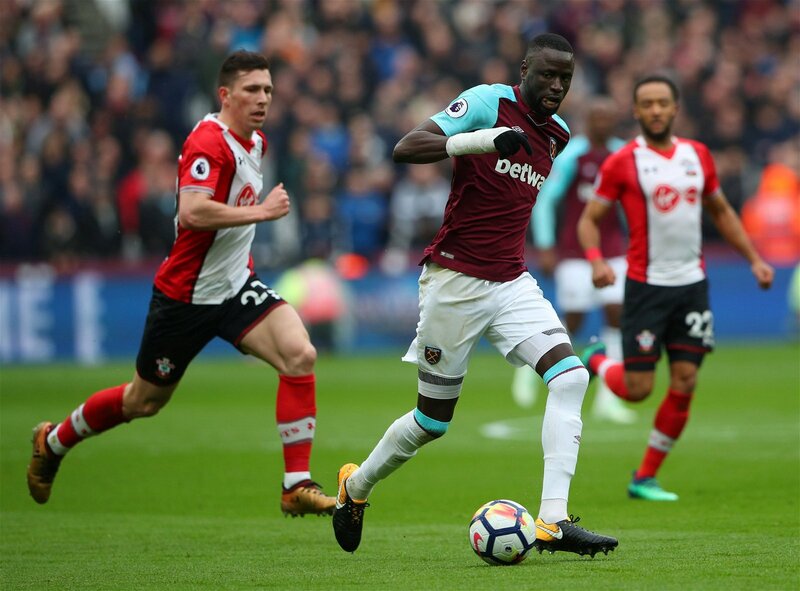 According to Sky Sports, Crystal Palace are in talks with West Ham over the £10m transfer of midfielder Cheikhou Kouyate. The Hammers have already spent upwards of £80m this summer on five signings, as well as also securing Jack Wilshere and Ryan Fredericks on free transfers, as new boss Manuel Pellegrini looks to make his mark on the squad. Kouyate made 33 Premier League appearances last season and chipped in with two goals and three assists. The 28-year-old has also made 51 appearances for his national side Senegal and appeared in all three World Cup group games this summer. With Palace looking to bring in the dynamic defensive midfielder, other Premier League clubs may circle around Selhurst Park to try and capitalise on the deal. Prem new boys Wolves have already made nine signings so far this summer, with boss Nuno Espirito Santo raiding some of the biggest clubs in Europe to bring top talent to Molineux. The latest addition to the Portuguese project is former Monaco midfielder Joao Moutinho. Alongside Ruben Neves in the centre of the park Wolves would certainly have the quality to push for a top ten finish, but they should look to capitalise on Palace’s Kouyate deal by targetting Luka Milivojevic to add in some muscle. The 6ft 1in Serbian midfielder joined Palace in January 2017 but really came to the fore last season, making 36 Premier League appearances and contributing with 10 goals thanks mainly to his ability from the penalty spot. At 27 years old, the midfield stalwart is in his prime and having been valued at £13.5m by Transfermarkt, he would potentially represent a bargain for the west Midlands club and would allow those creative players to express themselves with the knowledge that they are being covered.